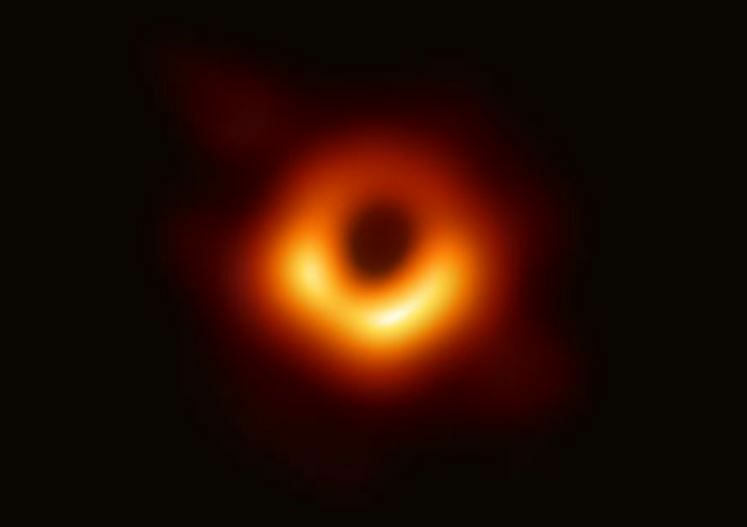 The black hole, which weighs 6.5-billion times that of the Sun and resides some 55 million light-years from Earth, is at the center of Messier 87, a massive galaxy in the Virgo galaxy cluster. But have you ever wondered who thought of the idea of black holes in the first place? If you thought that black holes are a new concept in astrophysics, you'd be wrong: The idea of a star that's so dense that not even light could escape from its gravitational field was an old one - it was proposed in 1783 by an English clergyman named John Michell. Michell called these objects, "dark stars." Alas, Michell's idea of black holes didn't convince his contemporaries and it was forgotten (until his writings were re-discovered in the 1970s). 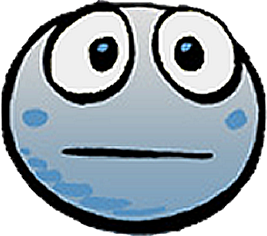 Michell died in relative obscurity, and no image of him survived to this day. Every year, millions of monarch butterflies made the migration from northern and central United States, as well as southern Canada to Mexico to overwinter there. 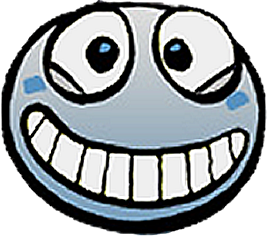 Kate Linthicum of the Los Angeles Times has the rest of the story. Betcha never seen sashimi beautifully arranged like this! 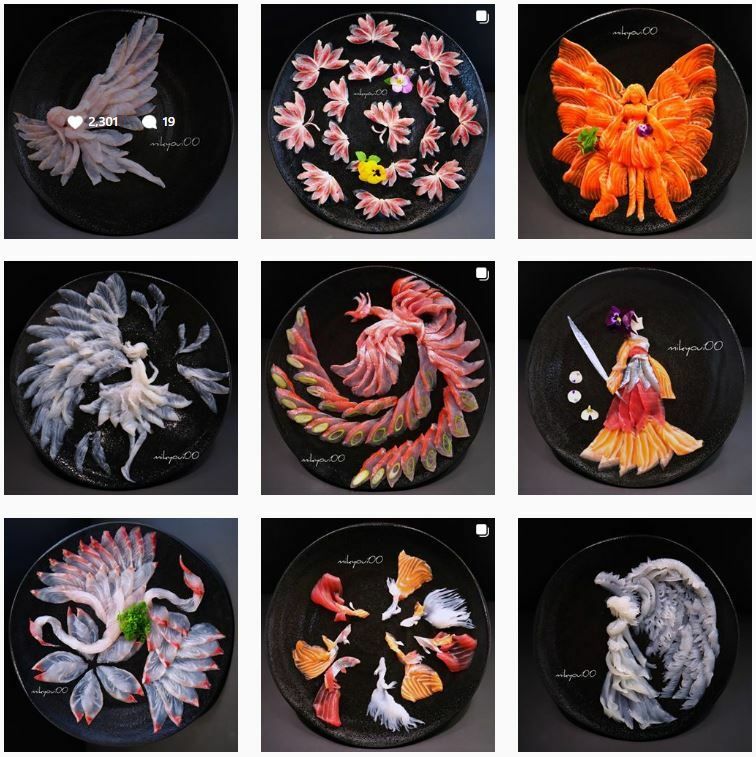 Behold, the wonderful sashimi art by Instagrammer mikyoui00. The great Carrie Fisher, the first actress that played princess Leia, can’t be recreated. She was iconic and different in a way that made her iconic. However, with great lengths in technology, we’re able to create a vision of Carrie past. Ghost acting is a popular new art that allows younger people to “transform” their faces into that of another. The science and technology behind it is astonishing but even more so, the visual effect. When it came to the role itself, [actress Ingvild Deila] spent about three days in a studio getting scanned by Industrial Light and Magic, and only one on set. To create the scan, the visual effects gurus showed her a picture of Fisher that she had to mimic. Hundreds of lights were then flashed around her to capture detailed images of her face in a variety of lighting conditions. Read the entire story over at MIT Technology Review. Blogger Emma Morris of The Last Word On Nothing created an exasperating list that drew more traffic than ever to her website. The list wasn't advice or anything that would potentially be used as instructions, but rather, a list of questions. Better yet, the questions were not from Emma herself, but rather from her children. 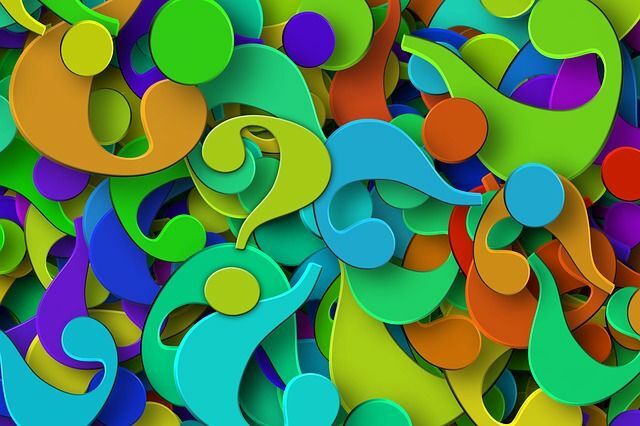 She compiled a list of questions that she was asked from her children over the course of a few days, and it leaves no room for any additional questions. Reading over her list you’ll see how utterly exhausting the mom life is and how interesting little brains are indeed. Kayabuki no Sato, a small hamlet in Kyoto makes sure to keep out any undesired natural disasters through a very unique system. 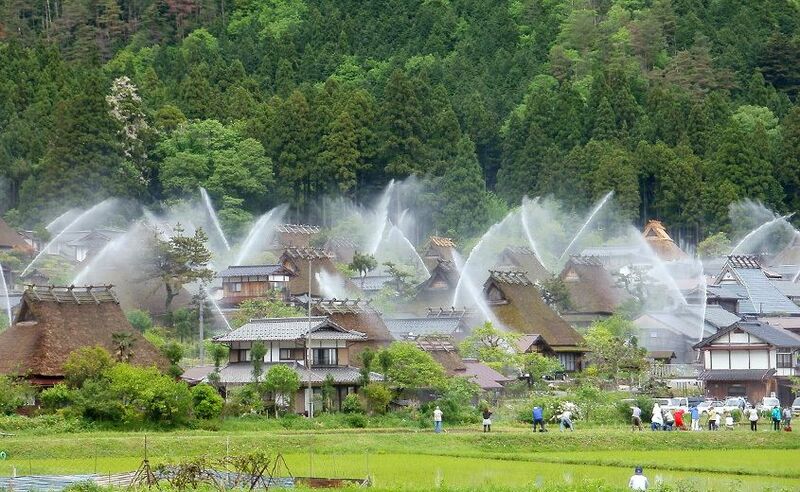 The hamlet has created small sprinkler systems that cover then entire area in water. In order to maintain the authenticity of the landscape, officials decided to camouflage all 62 fire sprinklers inside huts. When activated, the huts open up like transformers and sprinklers spray water high into the sky, covering the farmhouses with water. The system is tested every 6 months and it creates a beautiful spectacle in addition to providing a security and safety measure for protection. Quite a site as the visitors flock to observe the bold measure of maintenance. Artist Fabian Oefner has a reputation for taking things apart. His art encompasses the beauty of dismemberment and explosions. He has an entire series dedicated to exploding models of cars and taking small pieces to show the dynamic. The “Disintegrating” series showcases his famous perspective on breaking down something large and dynamic into something very small. His recent works shows something even more unique and rare, an exploding Lamborghini. It wasn't an easy feat for Oefner as he accumulated over 1,500 photographs in order to create this lasting piece. It gives his audience an even greater expanse at the wonder of engineering. View the rest of the story over at My Modern Met. "A spoon full of sugar makes the medicine go down." Isn’t that what Mary Poppins said? This clever little saying wasn’t far from the truth. Little did Mary know about the Soviet treat that functioned as medicine, Hematogen. This treat included blood which helps with conditions for iron deficiency such as anemia. Cleverly concealed in the guise of a chocolate bar, Hematogen has been tested over time to prove medicinal benefits. Pirogovskaya notes that researchers across Europe created a host of blood-based products, like Hematopan, “blood powder sweetened with licorice,” and Haemosan, a “drink made of blood protein, lecithin, and calcium glycerophosphate.” Hematogen, according to the Russian newspaper Pravda, originated in a Swiss doctor’s lab as part of this late 1800s modernist food craze. While some may be hesitant about eating blood with their chocolate, others may say that they enjoy the “metallic” taste that it leaves behind. 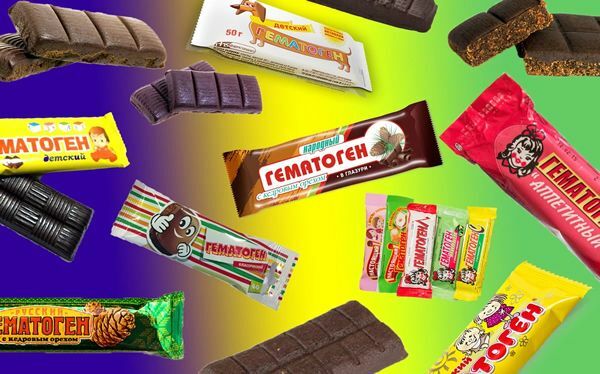 Would you eat a candy bar made with blood? Read the rest over at Munchies. 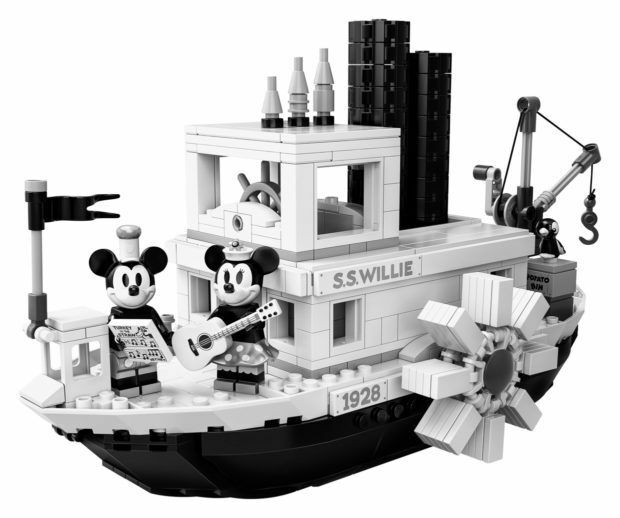 LEGO has just announced the release of this fantastic 751-piece "Steamboat Willie" LEGO set. 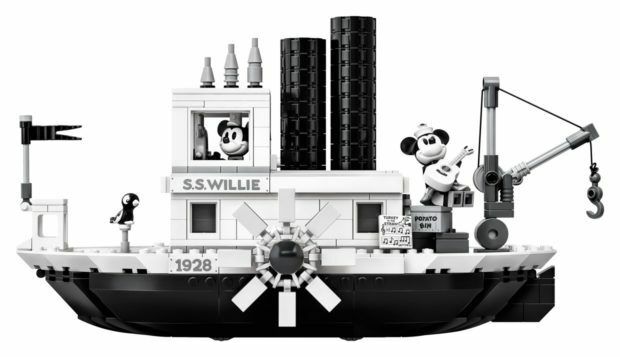 The set, released on April's Fool Day (but no joke, it's a real set), aims to celebrate the birthday of Mickey Mouse who made his screen debut in the 1928 black-and-white animated short film "Steamboat Willie." This LEGO brick version of the S.S. Willie features steam pipes that move up and down and paddle wheels that rotate when the boat is pushed along. The boat’s bridge has room for a minifigure and play-inspiring nautical details such as the ship’s wheel, life buoy and buildable bell. On deck there is a working crane to lift the ‘potato bin’ cargo aboard and this unique toy building set comes with new-for-April-2019 Mickey Mouse and Minnie Mouse minifigures, each with special silver-colored decoration, plus a parrot figure. The Hollywood Sign in the mountain overlooking Los Angeles is an iconic landmark, but these signs are nowhere near Hollywood. Instead, they're located in far-flung locations like the hills of Palermo in Italy, Wicklow County in Ireland (population 100! 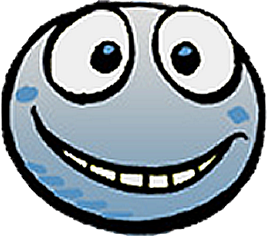 ), Ramoji Film City in Hyderabad, India, and so on. 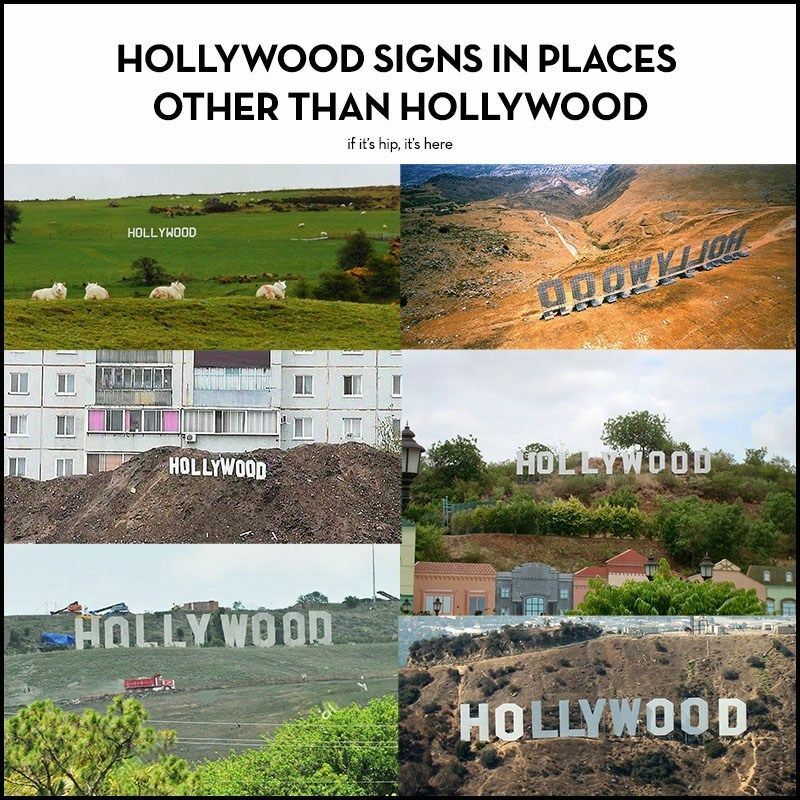 If Its Hip It's Here blog lists where the faux Hollywood signs are located both inside and outside of the United States. 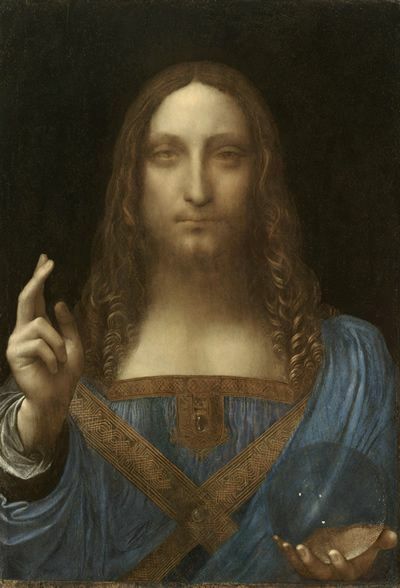 In late 2017, "Salvator Mundi," a painting of Jesus Christ called attributed to Leonardo da Vinci was sold in an auction for over $450 million. It was the world's most expensive painting. The painting was bought by an anonymous bidder, who later turned out to be an ally of the ruler of Saudi Arabia, Crown Prince Mohammed bin Salman. About a month after the auction, a local museum in Abu Dhabi announced that it has the painting and that it would display the work ... then mysteriously canceled the unveiling event without explanation. Since then, the whereabouts of Salvator Mundi has been shrouded in mystery. ... any clues to the movements of “Salvator Mundi” have the art world abuzz. It is no surprise that there are many amazing things the Egyptians have to offer us: their mathematical knowledge, invention of the papyrus, and their beautiful art. But there is one thing that "Egypt ought to be prouder of them than her pyramids," said French entomologist René Antoine Ferchault de Réaumur in 1750, and that is the Egyptian egg incubators, invented some 2,000 years ago. Many have been amazed by this ingenious method of the Egyptians, such as Aristotle. Some have even called it supernatural! Exactly how workers operated the ovens is much less clear. 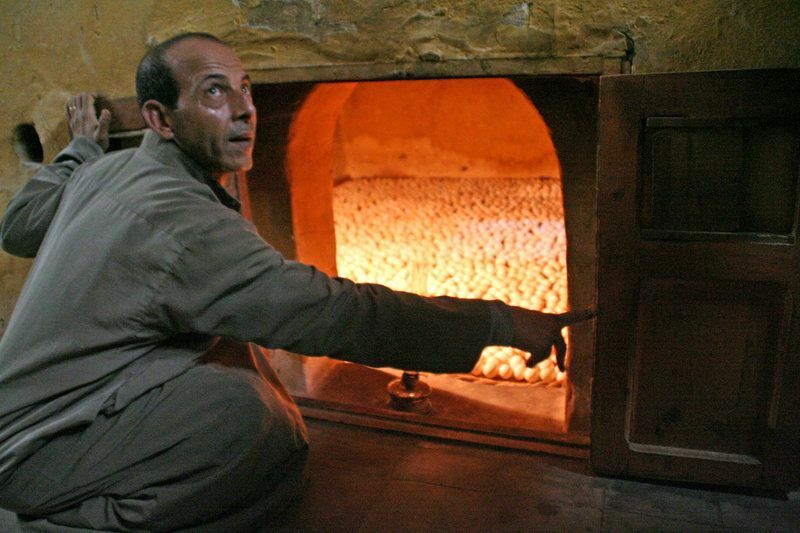 According to some scholars, Egyptians were very secretive with egg ovens. See the egg-cellent method of egg-hatching of the Egyptians over at Atlas Obscura. Photography of war usually evokes images of men fighting, but a collection of World War I photos held at London's Imperial War Museum showed a different, more feminine side of the Great War. 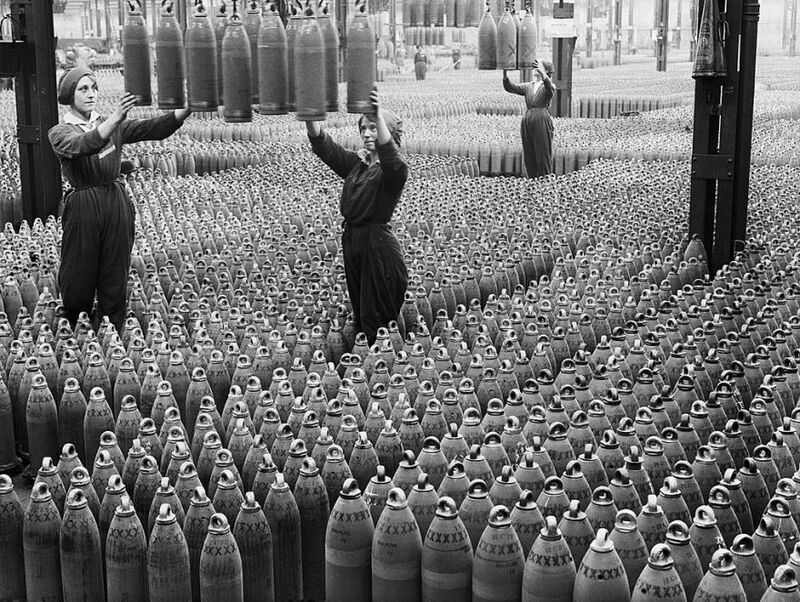 The mass conscription of men to the front line of the fighting resulted in women entering the workforce in great numbers. 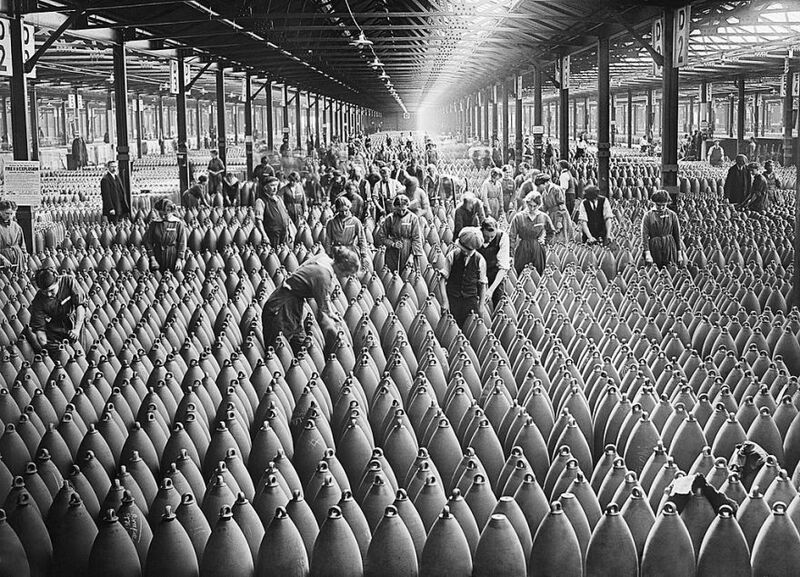 In addition to replacing the male labor force in traditional occupations, women served as part of the war machine by performing dangerous jobs: building airplanes and even bombs in munition factories. The conditions these women worked in were often dangerous and accidents were common. The TNT factories were particularly hazardous. In January 1917, an explosion at a plant in East London killed 73 people, and workers were nicknamed “canaries” due to the dangerous chemicals turning their skin yellow. We all know that exercise is a good way to fight fat, but what if you actually don't need to be hot and sweaty to burn calories? Turns out, being hot (by soaking in a hot bath) is all you need to do to reap benefits similar to those of exercising. We also showed changes to the inflammatory response similar to that following exercise. School books, publications and even the movie Jurassic Park held to the notion that the Tyrannosaurus Rex (T-Rex) was the largest dinosaur to walk the Earth in its days. Standing tall and mighty above all others, but how accurate is that? With these animals now extinct and paleontologists rarely coming across entire skeletons, how is it possible to determine the true holder of the “World’s Largest Dinosaur” title? Head on over to Live Science to find out which dinosaur scientists deem as the largest, as of now, and how these determinations are made.